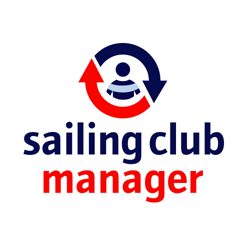 Easy to use cloud based software for managing clubs and classes, including people, boats, membership, moorings / boat park, duty rosters, events and bookings, SMS and emailings, invoicing and on-line payments, and an integrated website with CMS. Free trial and setup. Getting started is easy. We will help you import your member lists, setup membership and create email templates for club communications. Call +44 (0)1983 241615 for more information.